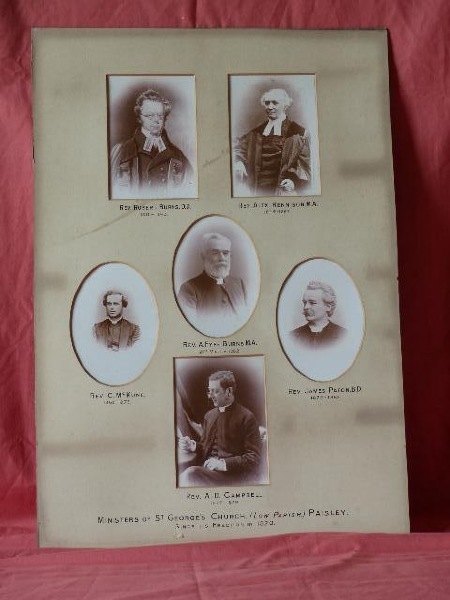 Photo 1 below shows Mr Neil Buchanan of Canal Street United Free Church. 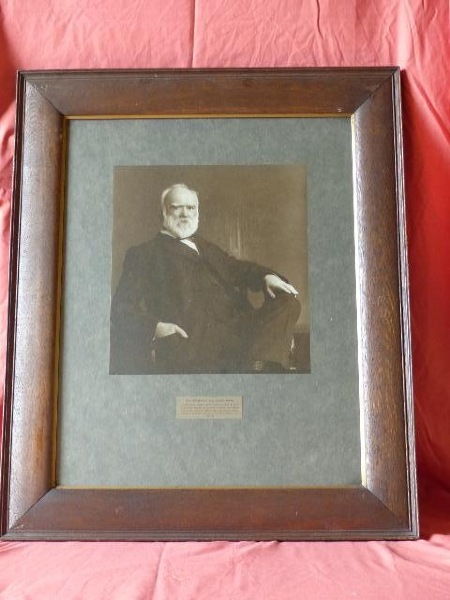 He was member for 30 years and Elder for 17 years . 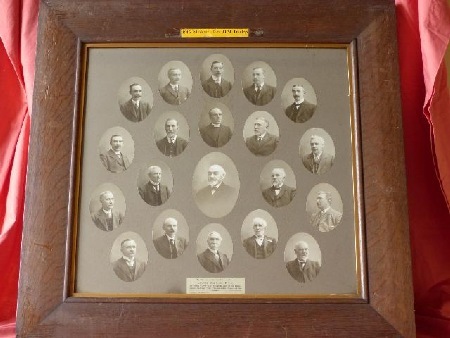 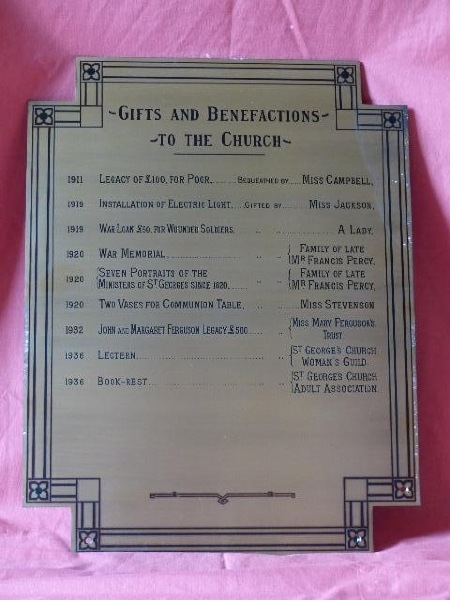 He donated considerable sums of money to refurbish the Church Hall. 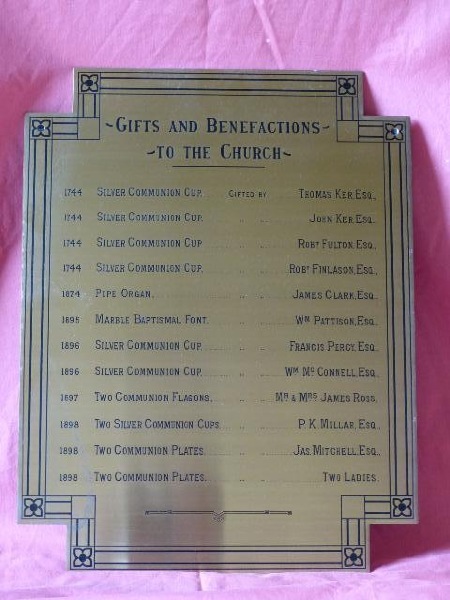 Photos 4 and 5 below show Brass plaques detailing bequests and gifts to St Georges Church and its predecessors.